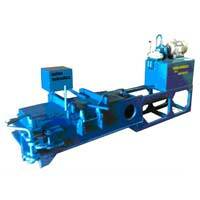 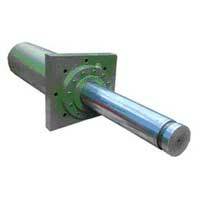 Malwa Hydraulics is a name that is synonymous with trust. 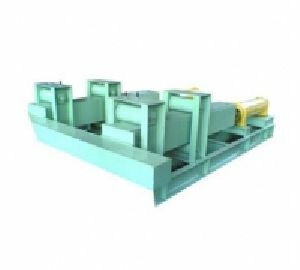 The company has firmly positioned itself as one of the predominant Manufacturer, Exporter, and Supplier of Industrial Machinery, based in India. 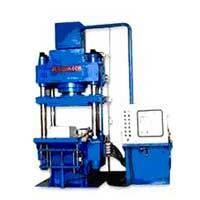 Designed for a flawless performance, the variety of Industrial Machinery offered by us includes Hydraulic Baling Presses, Hydraulic Cylinders, Vertical Baling Presses, Pillar Type Hydraulic Press, Hydraulic Straightening Press, Hydraulic Pusher. 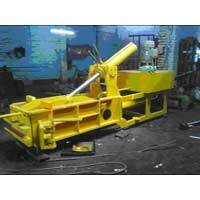 We are successful in developing a vast business owing to our superior grade Industrial Machinery and quality work culture.